The most well kept secret of makeup world has just left the covers of glossy magazines and reached right in the middle of the mainstream world. Now, any girl’s dream of a perfect look can become true with just one contour kit. And that’s right! The not so secret now beauty tip is the illusion that creates you a slimmer face with powerfully defined features. We spotted for you the best contour kits to highlight your best features. When you start your daily makeup routine, the foundation that you use will hide the natural contour of your face. 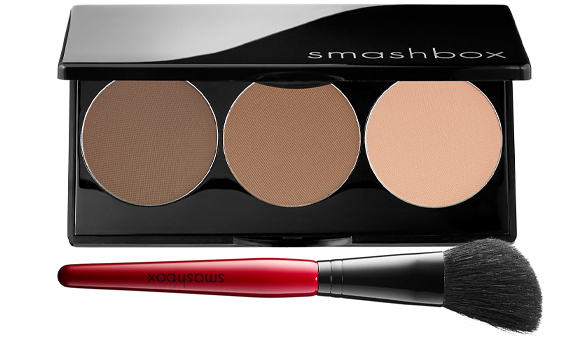 The Smashbox Step-By-Step Contour Kit will bring your beauty back while at the same time maintaining that spotless skin shade. You have three colors at your disposal for bronze, contour, and highlight. Draw some lines with the middle powder to narrow your bone structure at the sides of your nose, under cheeks, and your jawbone. The bronze powder is for that goddess look that was just touched by the sun. Finish it up with highlighting your face for a radiant effect. The brush is specially designed to blend the contour lines until they become seamless. 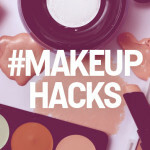 But first, read some articles on how to apply makeup for beginners so that there will be no do overs. This classy compact kit will be always there for you when you need a makeup refreshment. It has only two powder colors, which makes it extremely easy to use for the novices in contouring. The highlighting powder brings to the attention your eyes, while the contour keeps the cheekbones in mysterious shadows. 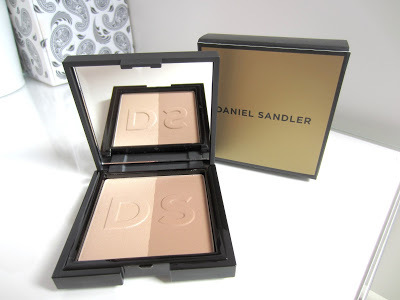 The secret of Daniel Sandler Sculpt & Slim lies in its water-resistant nature so your tears of joy will not put your look into jeopardy. This one is for the pros. However, once you come to master its beautiful colors,you will easily attain that enhanced shadows that any Hollywood goddess has. 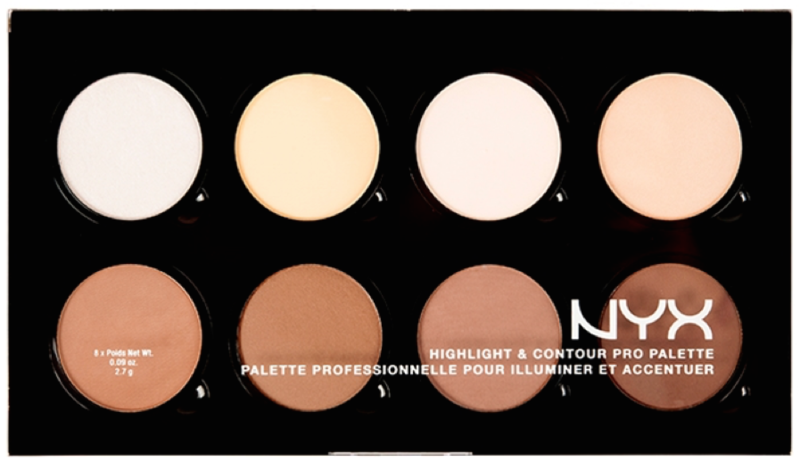 Nyx Cosmetics Highlight & Contour Pro Palette is an affordable alternative to luxury products that makeup artists use. You can manipulate the eight shades in any way you want to achieve the exact look you feel inspired to wear each day. Four of the powders are for boosting your eerie shadows, while the other four are for enhancing the brightness of your face. The pigmentation is of great quality, and it all blends well to achieve that spotless style. And there is more to this contour kit! The colors will last you a whole night of magic and amazing experiences. 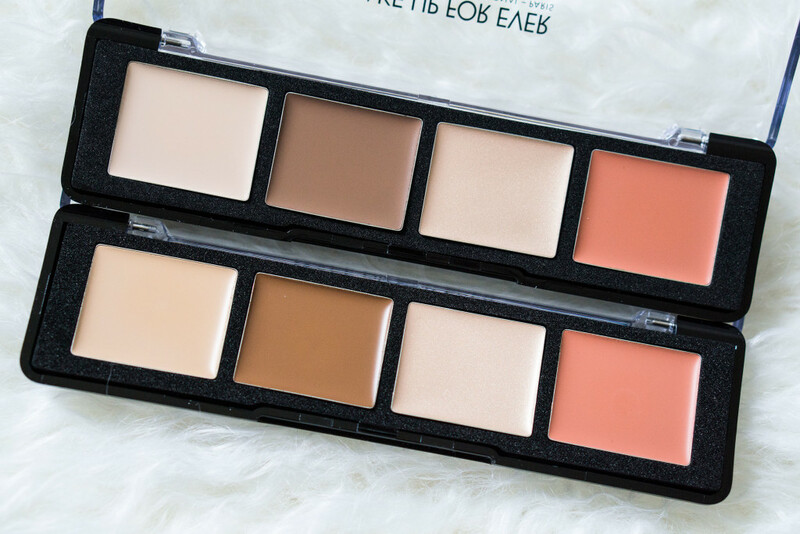 Unlike other great contour kits, the Make Up for Ever Pro Sculpting Palette is endowed with more than just two kinds of powders. With this product, you have a highlight, a contour, a shimmer, and blush all in one. The shades are creamy which makes it easy for you to blend it all in and create a natural look. The colors are vivid and kind of unique among other brands on the market. With this one palette, you have everything you need to give more definition to your features and create a radiant and rosy style. The kit of four shades comes with its own step by step instructions to master the new acquisition like a true expert. All four formulas are also long-lasting and they help sculpt without little efforts. This is by far the most popular contouring kit for all the girls that want a glamorous look. It has become a bestseller thanks to its three highlight powders and other three shades of contour. 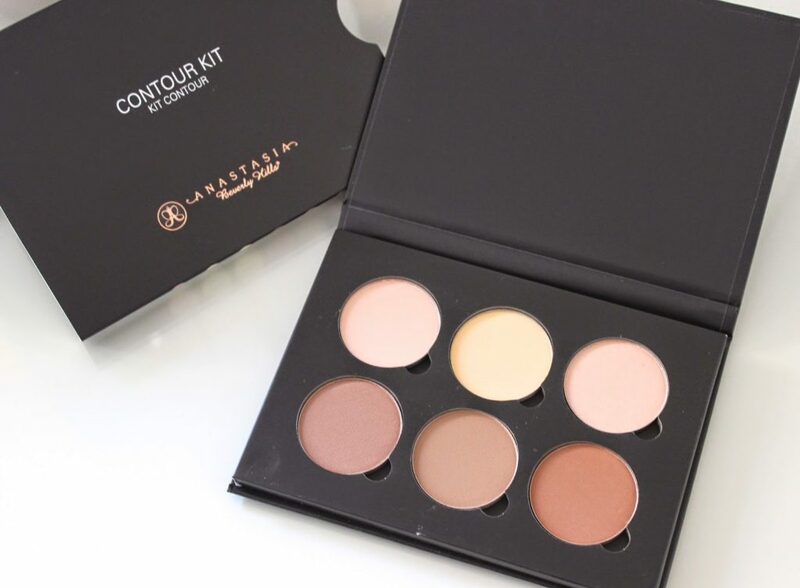 The Anastasia Beverly Hills Contour Kit will help you define the hollow of your cheeks, create a slimmer nose and forehead. 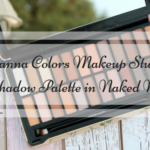 It is a makeup palette of great value due to its long-lasting formula that blends well the colors together. Its special feature is its concept as a removable and refillable set so you can extend your favorite makeup product the longer you want. So, these are the five best contouring kits for a perfect look. 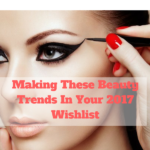 Choose the ideal one for you, and you will rock the ultimate makeup trends. This is a Guest Post by Tiffany Brenning. She is a professional stylist and a freelance writer, with a unique interest in beauty and personal style. She loves coming up with helpful style tips for men and women all over the world. 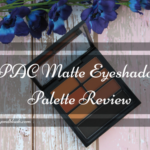 Thripti but I love working with palettes, they are much more convenient as you do not have to look out for a separate product every time. 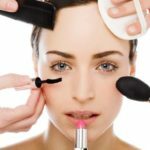 You could do a post on how to contour for beginners? I guess the maybelline contour stick is great! Thanks for the suggestion Yogita. I really like the Maybelline contour stick, will definitely do a post on your suggestion. Thanks Anumeha.Will try and post a contour tutorial real soon. Nice collection, Yamini! I have used Nyx Cosmetics Highlight & Contour Pro Palette. It is amazing. Amanda recently posted…Organic Essential Oils: Do You Really Need Them? Amanda I too want to try out the Nyx Cosmetics Highlight & Contour Pro Palette. I have heard great reviews about the Nyx one.